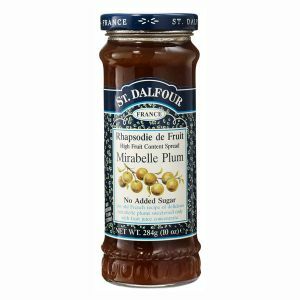 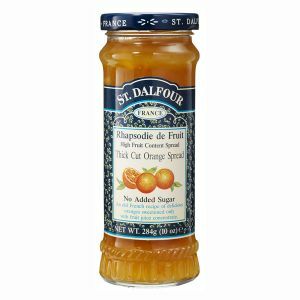 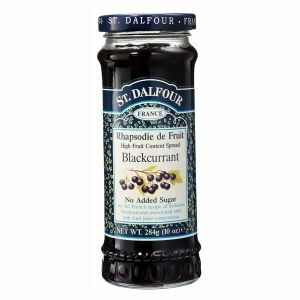 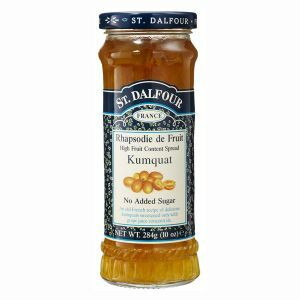 St Dalfour All Natural 100% Fruit Preserves It was at the end of the eighties when the very first jars of St Dalfour were introduced to the UK. 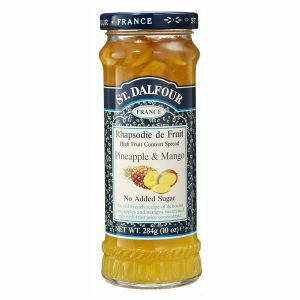 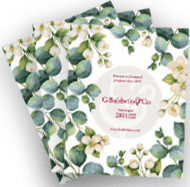 These 100% Fruit Spreads, being all natural with rich, luscious ingredients, superb taste and outstanding presentation, soon became very popular. They are regarded by many as a culinary masterpiece.